LHCS was created in 1975 with the community interest in mind. 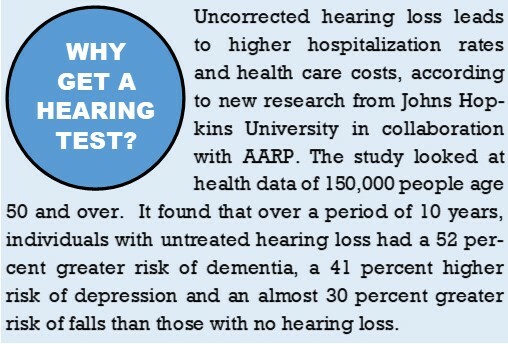 Our goal is to prevent deafness by early detection of hearing problems, to correct existing hearing losses and to educate the public on what causes hearing loss & how/when to protect yourself from damaging noise. The Affordable Hearing Aid Project is an initiative of the Lions Hearing Conservation Society of NYS. It provides hearing aids manufactured by Oticon to those in financial need. If you are in need of a hearing aid, please contact your local Lions club. Instructions and Guidelines for Clubs: This provides guidelines for clubs and instructions for getting hearing aids. Aid Application: This is the form that the applicant fills out to request hearing aids. Order Form: This is the form the club uses to order hearing aids after the applicant has been approved. If you have any questions or concerns, contact 2VDG Rick Brisee, president of HCS, at 518-235-4988 or rbisee@hotmail.com.